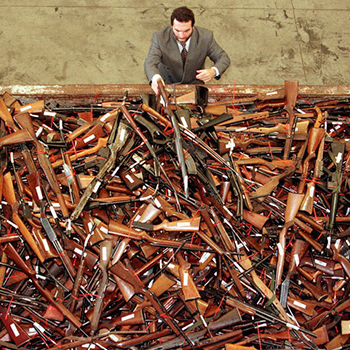 Gun buyback programs are back in the news in the wake of the tragic terrorist attacks in New Zealand. As we have discussed before, the only thing these programs tend to accomplish is to waste taxpayer money on a useless collection of old, broken or simply unwanted firearms from non-criminals. Read Larry Keane’s post on why gun buybacks don’t work.